The Appy Lodge sits in the heart of Gatlinburg, TN. We are within minutes of an unlimited amount of restaurants, shops and attractions that will make your trip unforgettable and filled with lifelong memories. Some of those memories, however, can only be made in America's most loved national park. 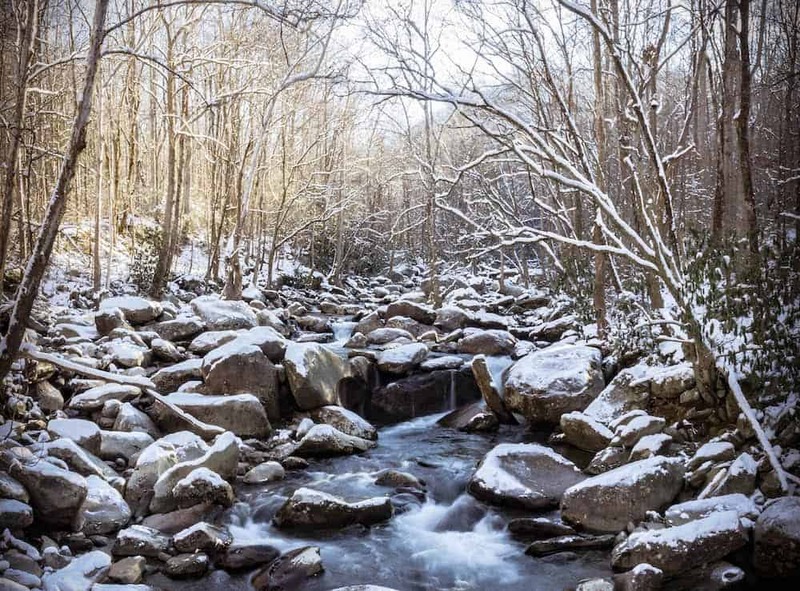 The Great Smoky Mountains National Park is located just 10 minutes from our hotel. To help you make the most of your time at the park, we've made a list of the top ways you can explore the Smoky Mountains while being a guest at our hotel in Gatlinburg. The Great Smoky Mountains National Park is one of the top spots in the southeast for waterfall chasing. Many of the waterfall hikes in the Smoky Mountains are located near our hotel in Gatlinburg! Below are just 5 of the many trails and waterfalls that are located within 30 minutes of our hotel. Gatlinburg is a favorite vacation destination for families from all over the world. The city is located next door to America’s most popular national park, the Great Smoky Mountains, and the area is filled with fun attractions for the entire family! Here are 4 family-friendly activities in Gatlinburg to enjoy during your next trip!